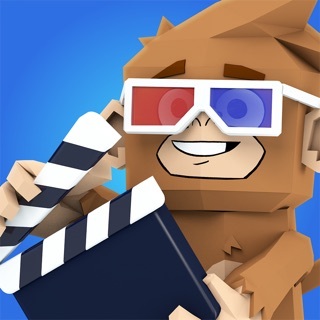 * THE No.1 Book app for the iPad in 90+ countries. 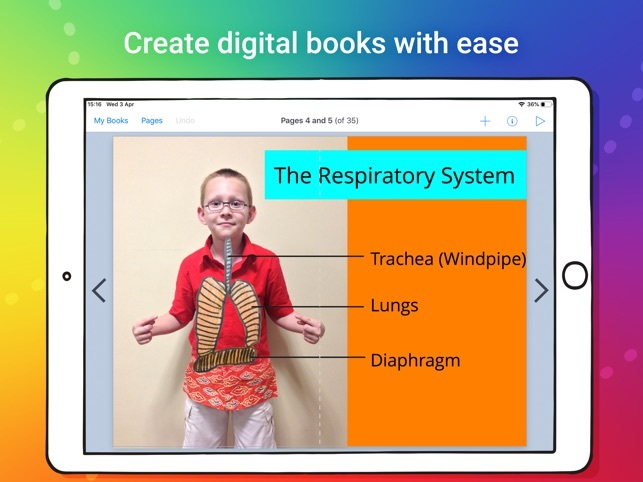 With over 30 million ebooks created so far, Book Creator is ideal for making all kinds of books, including children's picture books, comic books, photo books, journals, textbooks and more. * A quick tap and you're reading your book in iBooks! 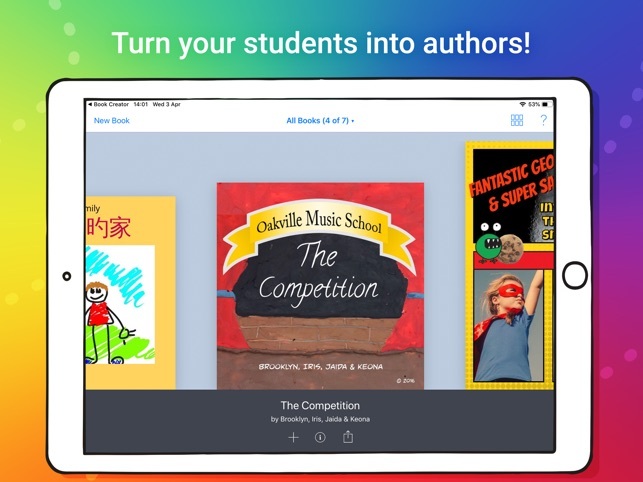 Book Creator supports iBooks' fixed layout format, including double page images and soundtracks. Fixed layout books are not suitable if you want to create novels, where text flows from page to page. You will not be able to copy in large amounts of text from other documents. 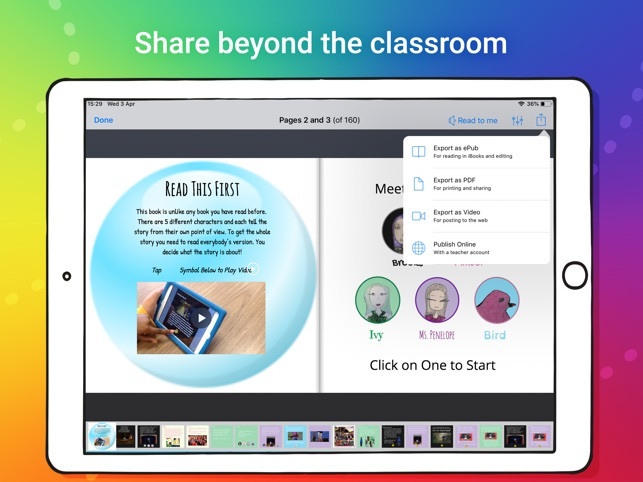 Book Creator is my number one app for students. 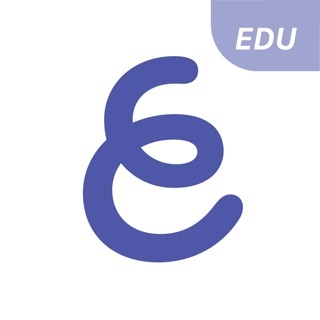 It is so versatile and can be used across all curriculum areas and at all levels of learning. 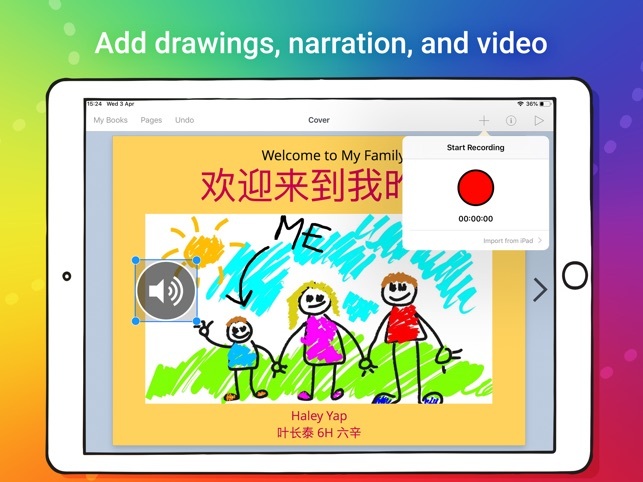 The developers are responsive to users requests and updates always add great functionality for drawing, recording, editing and sharing. 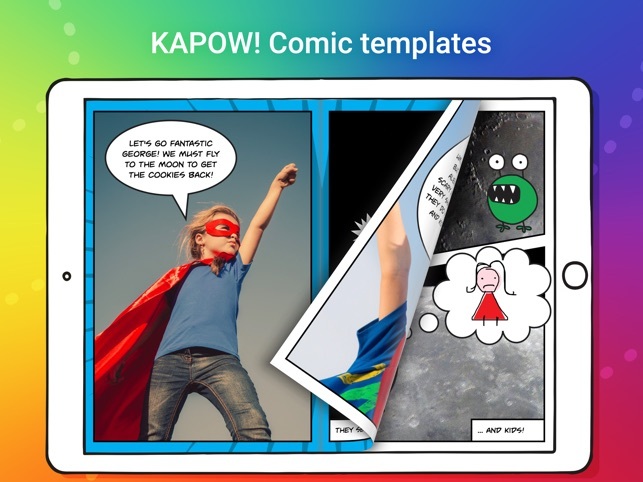 This app is easy to use, functional and has so many applications for your classroom. I have used it with students as young as 5 and as old as 16 and it has enough functionality to fit all needs. Near perfect. Love this, so easy to use. I use it to write stories for the kids, but wish I could record them reading it, for the preschoolers.